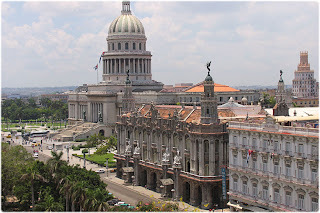 República de Cuba is an island country in the Caribbean. 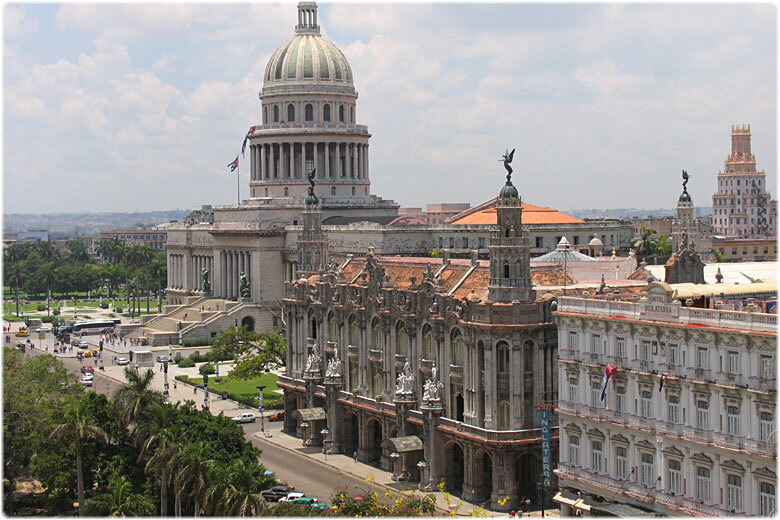 The nation of Cuba consists of the main island of Cuba, the Isla de la Juventud, and several archipelagos. 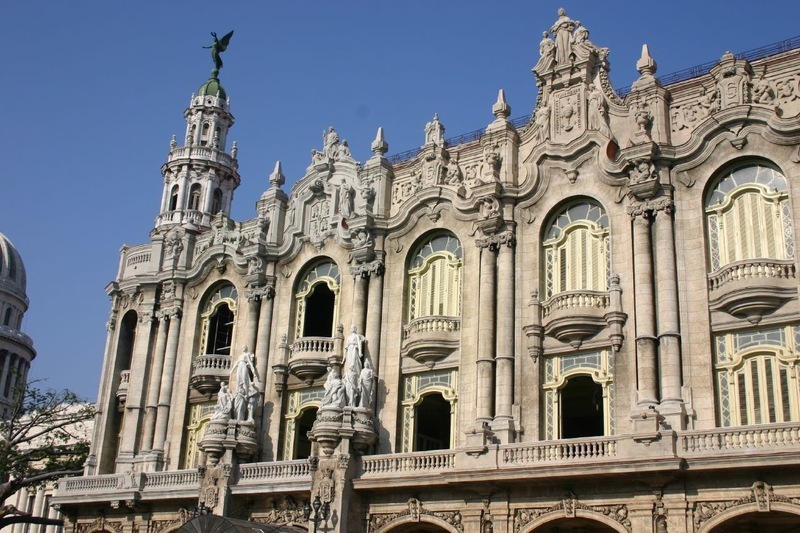 Havana is the largest city in Cuba and the country's capital. 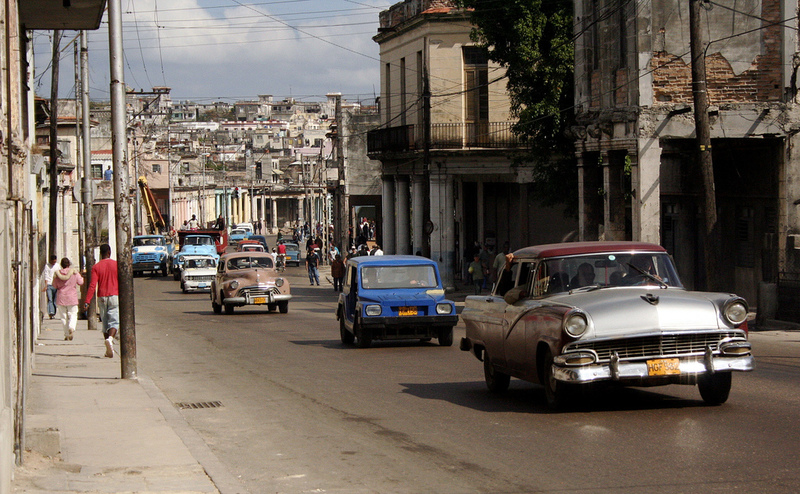 Santiago de Cuba is the second largest city. 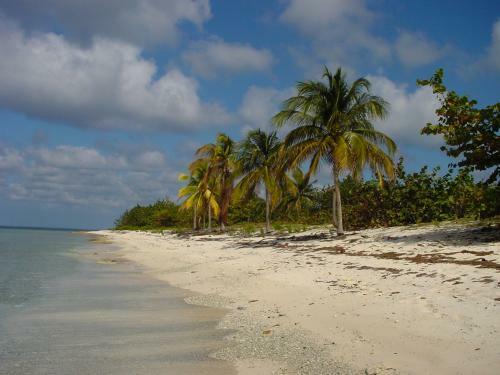 To the north of Cuba lies the United States (90 miles away) and the Bahamas, Mexico is to the west, the Cayman Islands and Jamaica are to the south, and Haiti and the Dominican Republic are to the southeast. - Baracoa – a quaint beach-side town, and Cuba's first capital. 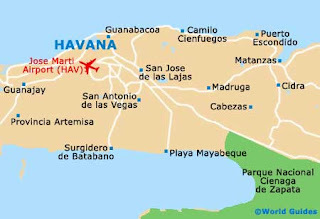 - Santa Clara – Home of Ernesto "Che" Guevara's most successful battle during the Revolution. 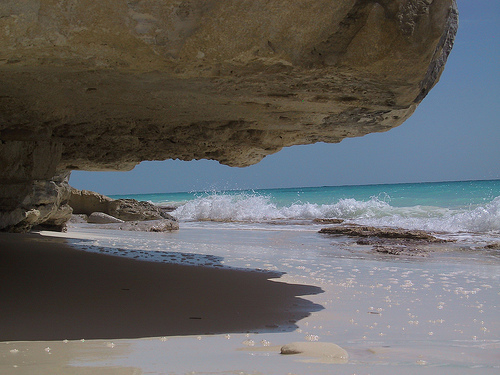 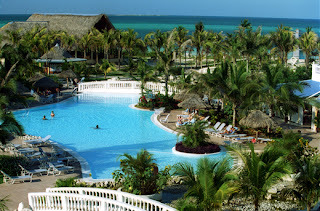 - Varadero – popular beach area, east of Havana, filled mostly with tourists.